How to search and find scholarship organizations with web sites including one of the largest corporate sponsored scholarship programs in the United States. 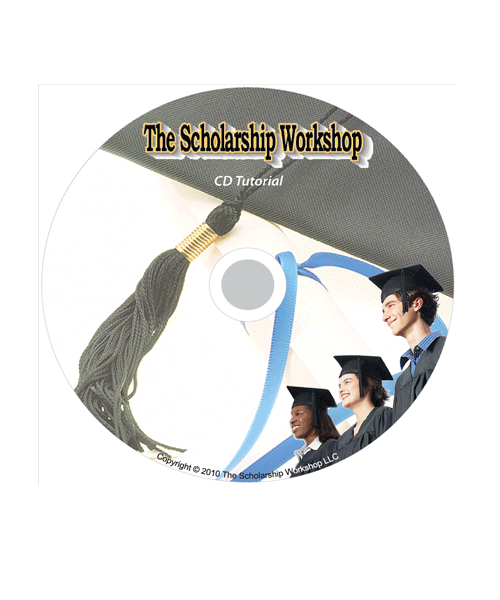 The Scholarship Workshop CD Tutorial is based on information from workshops presented by Marianne Ragins. As a high school student, Marianne won over $400,000 in scholarship money. Interested in the home edition of The Scholarship Workshop presentation? Get started on your scholarship search by ordering the tutorial today!